At Twilio’s SIGNAL conference, which kicks off today, the company will be announcing a number of new features for its communications platform. A new API, IP Messaging, allows developers to build in-app chat services across Web and mobile. The IP Messaging API includes a typing indicator, message read status, mobile push notifications and chat history. With IP messaging, any mobile app or website can integrate a messaging platform without needing to build out the infrastructure required to do it at scale. In theory, you could build an entire messaging app like WhatsApp out on top of Twilio’s new API. The company also announced Messaging Copilot which adds delivery and localization intelligence to applications that utilize SMS. Developers can send SMS or MMS messages anywhere in the world with a local number that changes relative to the receiver’s location. For larger companies, Twilio now provides a global conference call service that supports audio conferencing for up to 250 participants and an “epic” service for larger numbers, specifically designed for events like earnings calls or all-hands meetings. Authy, which Twilio recently purchased, received an update today that now allows customers to approve login requests from a simple push notification. 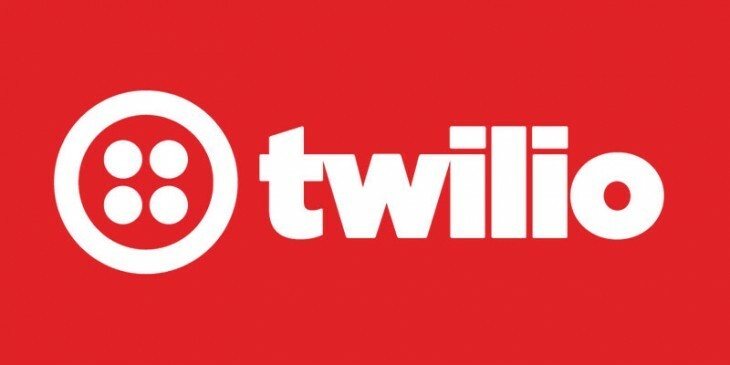 Twilio is also expanding its global footprint, now making mobile numbers available in Chile, Czech Republic, Denmark, France, Hungary and Israel along with 200 existing countries.